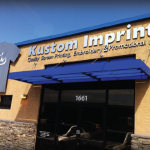 At Kustom Imprints, our goal is to provide you with the highest level of customer service possible. No matter what your question or concern is, you can use this form to send us your information and we will promptly get back to you during normal business hours. You can also reach us by phone or mail using the information below. 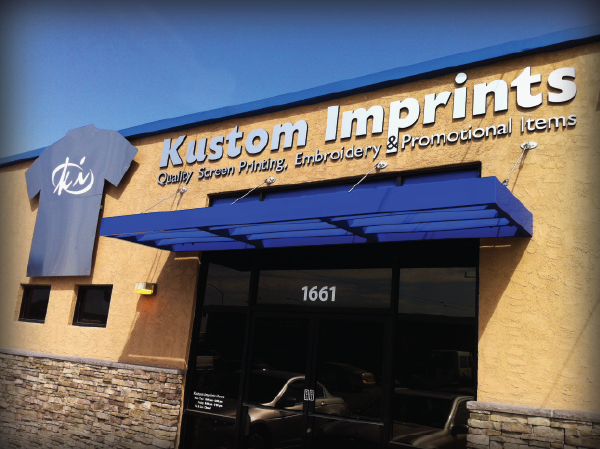 One of our Customer Service reps will get back to you within 4 business hours.